Need one of the Top Immigration Lawyers in New York City? 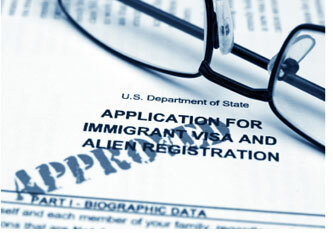 New York State Immigration Laws can be overwhelming. That’s why finding the right attorney plays a critical role in getting expert legal advice before, during, and after any immigration process in New York. Individuals or families looking for any immigration service will benefit tremendously from the key insights of an experienced lawyer familiarized with New York State Immigration Laws. More often than not New Yorkers are confused and/or uneducated about the grueling immigration process. Nevertheless, they are interested in ultimately securing their future in the United States. Those citizens need an attorney to guide them through the legal process. Personal contacts, strong liaisons and individual-centered representation are demanded in immigration and naturalization laws. That is exactly the type of representation that you will receive from our team. 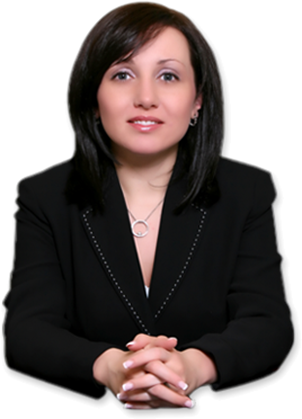 Law Offices of Alice Antonovsky provide clients with focused and knowledgeable representation.